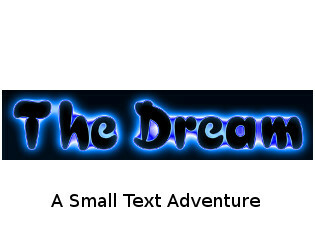 Hi, this is just a very short text adventure that was part of a course project. There is an Easter egg/ending but you will have to work to find it. This has only been tested on a windows based PC but I believe should work on any format, please let me know.